Where do Canadians get their rights and freedoms from? 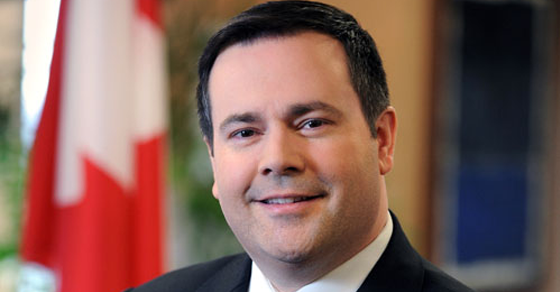 According to Jason Kenney: God. Where do Canadians get their rights and freedoms from? According to one possible future leader of the Conservative Party of Canada: God. And that’s not all – Conservative MP Jason Kenney suggests the “supremacy of God” is even more supreme than the authority of Parliament and the courts. “Canada is founded upon principles which recognize the supremacy of God and the rule of law,” Kenney says, quoting the preamble of the Charter of Rights and Freedoms. Constitutional law experts seem to take a different interpretation. Kenney may be of a different mind, however – he’s previously invoked his interpretation of the “supremacy of God” on issues ranging from abortion to embryonic stem cell research. “We do not create ourselves and we therefore do not create our own rights, but we are created and rights are bestowed upon us. Fundamental human rights such as the right to life are inalienable. Even individuals cannot through the exercise of some radical personal autonomy alienate rights which cleave to the human nature of individuals because they were granted to us by our Creator. Photo: Citizenship and Immigration Canada. 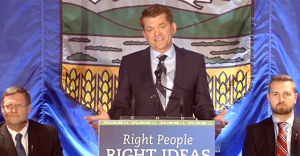 It sounds like Brian Jean is flip flopping once again. 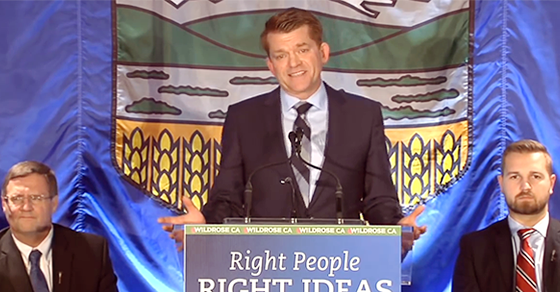 The leader of Alberta’s Wildrose Party has been making hay over Bill 6 lately, new legislation that seeks to correct Alberta’s potentially unconstitutional labour laws by extending Workers’ Compensation Board coverage to paid farm workers and bringing workplace safety up to par with other Canadian provinces.